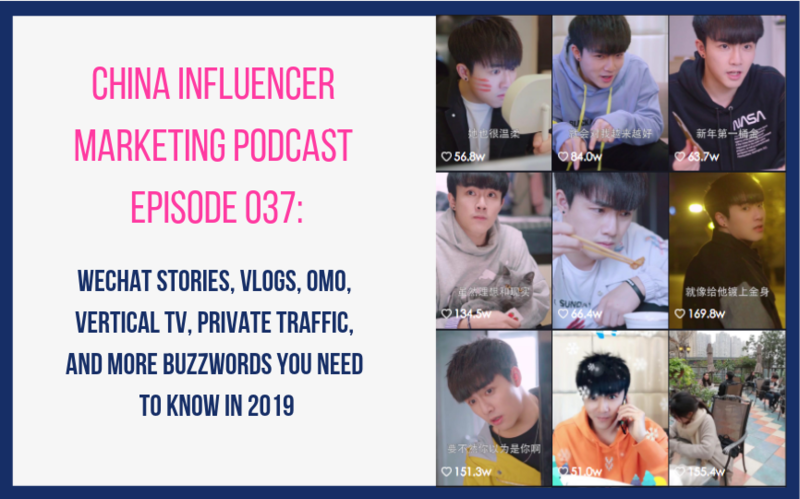 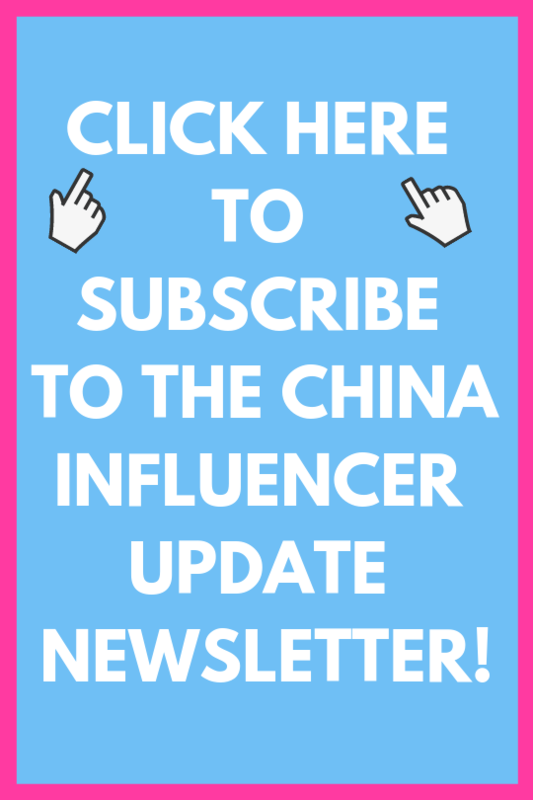 This episode is the first of a new bi-weekly series I’m trying out where my assistant and I will talk about a couple articles that have been featured in the China Influencer Update newsletter and discuss them in a bit more depth. 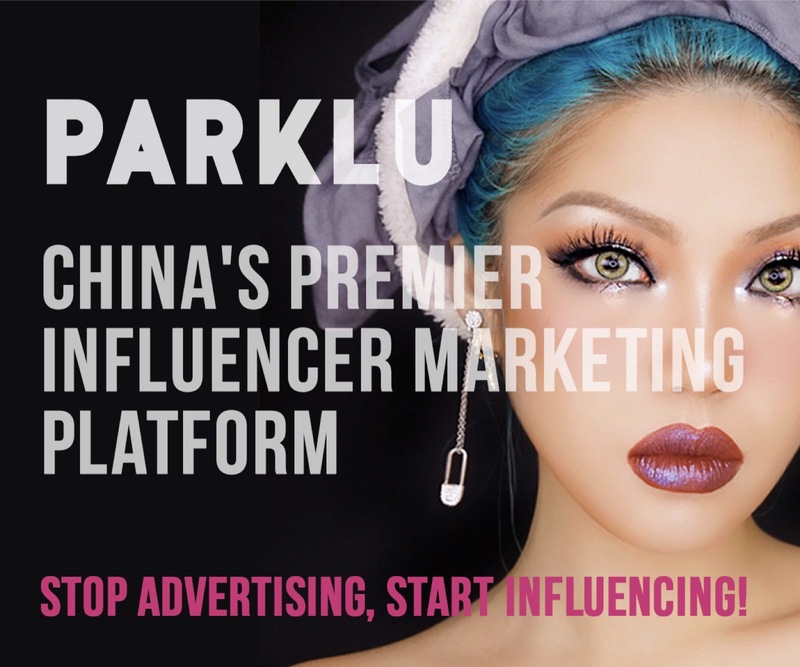 My assistant, Kejie Yi, is a Chinese journalism student. 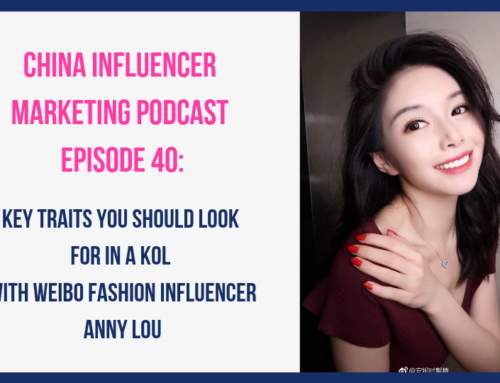 She loves Chinese social media and influencers and previously interned with the infamous Chinese fashion blogger Becky Li. 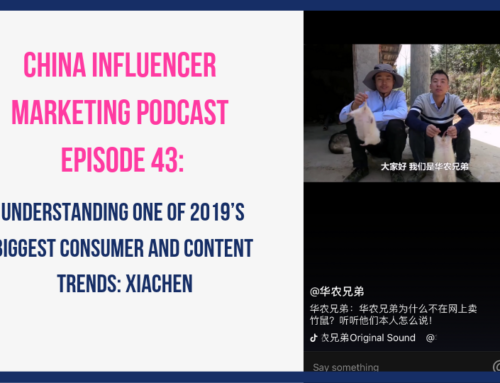 I know many of you want to know more about young Chinese consumers so hopefully Kejie can provide some insight since she is one herself! 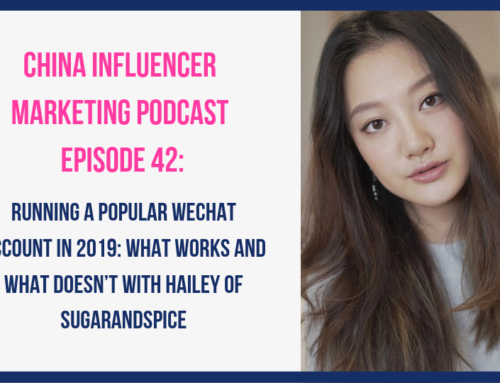 In this episode we discuss two articles, the first is an article on WeChat stories and the impact they may have on WeChat Official Accounts, and the second is Newrank’s 19 Digital marketing predictions for 2019. 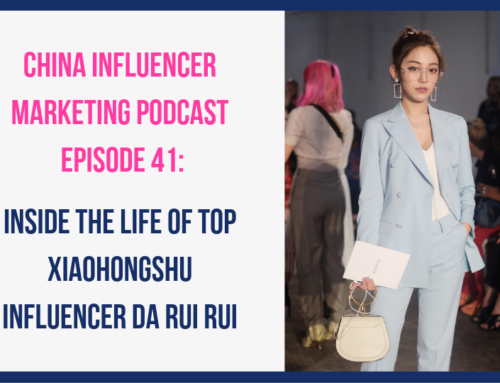 Is WeChat Stories a chance for fashion influencers to disrupt the stagnant ecosystem?